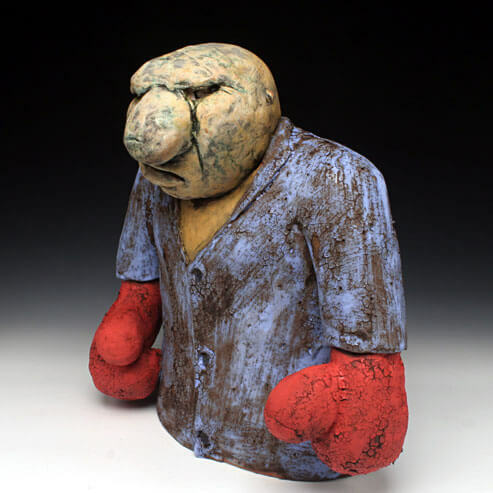 Ben Ahlvers is an active artist who primarily uses clay and ceramic processes. His art can be found in collections around the country and he has exhibited his work internationally. Ben earned a MFA from Ohio University and a BFA from Southern Illinois University Edwardsville. He now lives in Lawrence, Kansas where he serves as Exhibitions Director at the Lawrence Arts Center.